GSM Outdoors has acquired CoyoteLight, expanding GSM Outdoors' hunting category offerings to help deliver more purpose-driven products for predator hunters. "Bringing CoyoteLight into the GSM Outdoor family of brands is an exciting opportunity for us to help predator hunters step up their game," said Ben Smith, GSM VP Sales & Marketing Ben Smith. 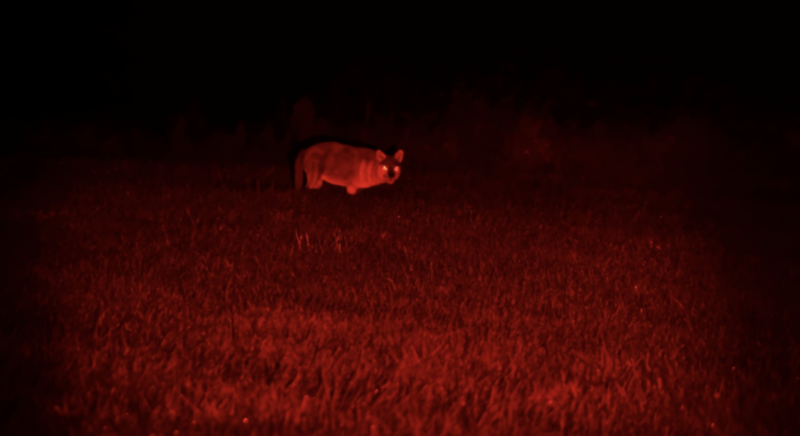 "Predator hunting continues to expand in popularity as a sport and as a crucial game management tool across the U.S."
CoyoteLight is the leading high-output, adjustable, and longest-operating hand-held or firearm-mounted predator light brand on the market. The LED lights' adjustable features allow hunters to reduce the intensity for search and identification of the target, then quickly boost output levels when it's time to make the shot. An adjustable focus, ranging from wide beam to spotlight, works with the terrain and environment to identify game and spot eye reflections out to 500 and 800 yards, respectively. This is all from a light capable of operating at full power for up to 5.5 hours, or more than 48 hours at 25 percent power. CoyoteLights are available in four models with red, green, and white LED, and an infrared options compatible with NV devices Gen 1, CORE, Gen 2, Gen 3, and digital.